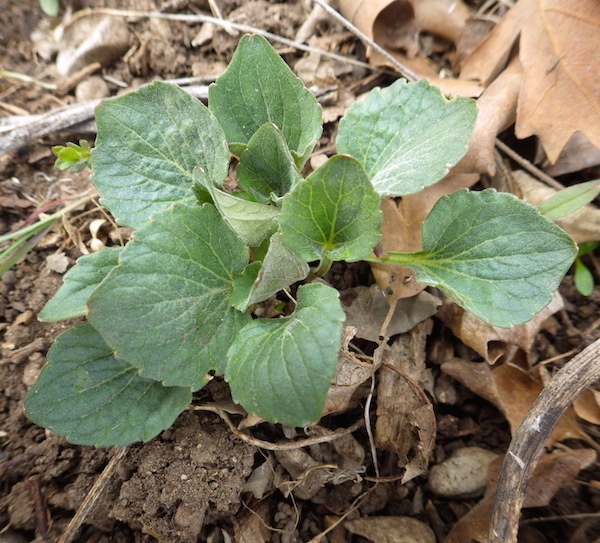 This was the first official botanizing trip of the season. I went out with a friend of mine to a place in Research Park that is getting bulldozed for a new building and parking structure and we wanted to see (and maybe salvage) some of the plant species that are going to be lost forever. I was happy to finally see Viola utahensis for the first time, it’s just sad that it’s home is slated for “development”. It’s a good thing that poison ivy holds its fruits through the winter, if it didn’t, there’s a good chance I would’ve been covered in it. 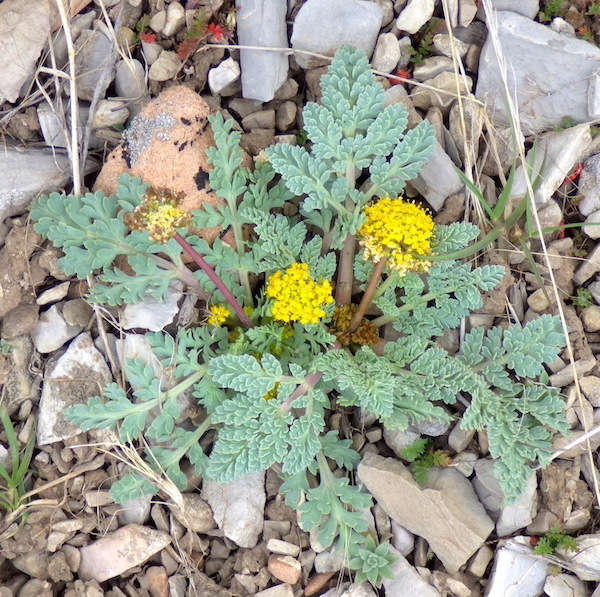 Longstalk Spring Parsley is one of the earliest plants to bloom each spring. 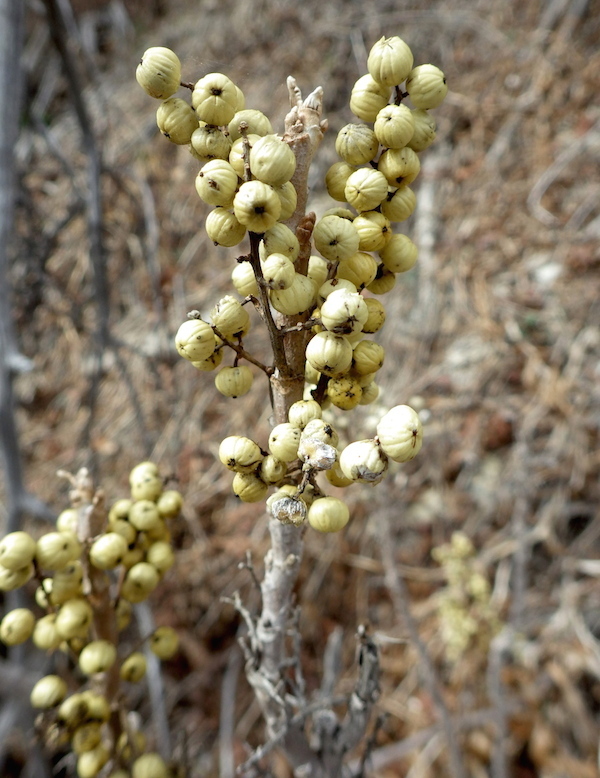 It only occurs in the northern part of Utah and all parts are considered poisonous. 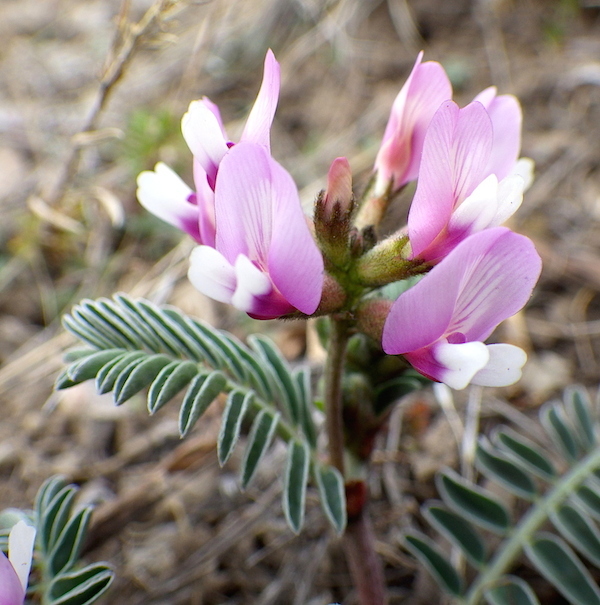 This little guy, known as Browse Milkvetch, was flowering the crap out of itself all over the place. I always like to turn over logs while I’m out and about. You never know what you’re going to find. 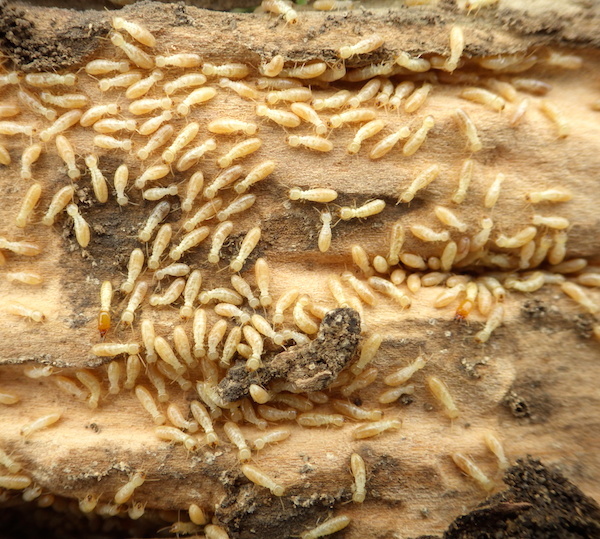 This particular log was home to a colony of termites. As the hike was coming to an end we came across an empty artillery shell from when the property was owned by Fort Douglas. 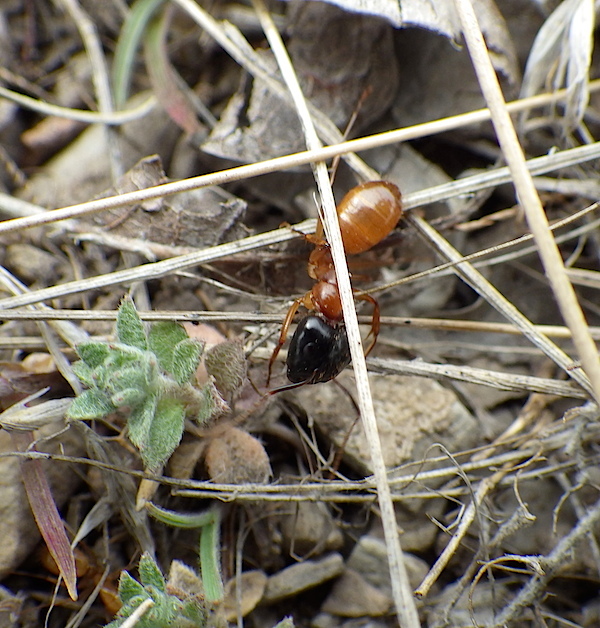 After unearthing it we noticed a small colony of black-headed ants. Since not a lot was blooming on this trip a second and third trip will probably happen.